Party Rental, Tent Rentals, Photo Booths, Casino Games, and more for Weddings, Company Picnics, or Any Occasion in Dayton, Cincinnati and the Surrounding Area! A&S Party Rental handles corporate events, weddings, company picnics, and so much more. We provide tent rentals, chair rentals, and photo booth rentals. Also casino game rentals, live entertainment, amusement rentals, catering, and more. We are your one stop rental store for all of your party needs. Need linens to go with those tables and chairs? We have them. Pipe and drape, dance floors, staging? Got you covered. We are also the only party rental company in Cincinnati & Dayton to rent translucent wedding tents! 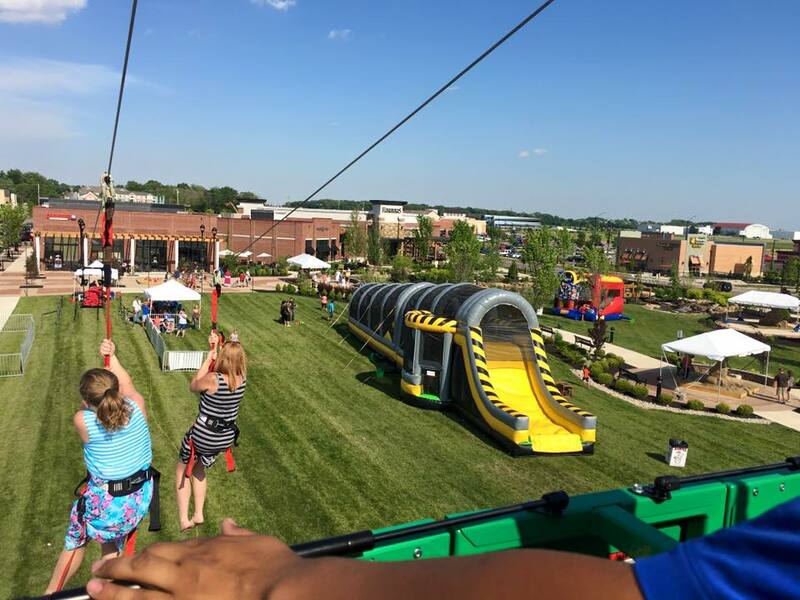 If you are looking for entertainment for your special event, we offer the tri-states’ largest selection of inflatable rentals, rock walls, bungees, carnival rides, trackless trains, bounce house rentals, and tons of extreme attractions. Are you planning a large special event and need a checklist to get you organized? Stop by our 40,000 SQF showroom to see for yourself why the largest corporate planners trust A&S Party Rental, or just give us a call. 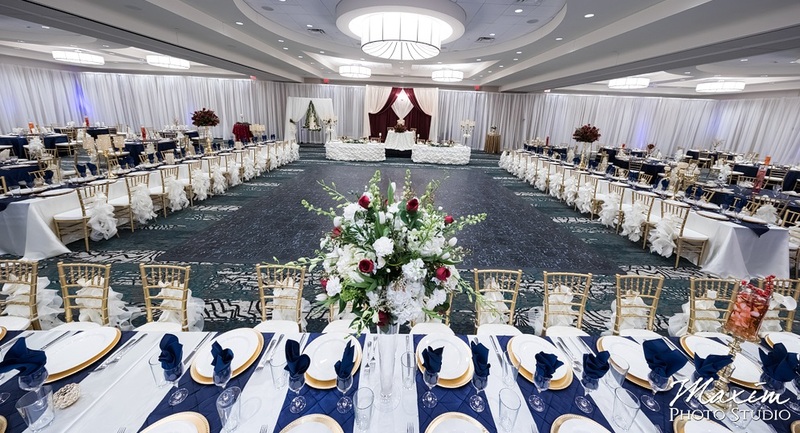 Our event planners will be happy to help you start planning your event today. Our expert installation teams will show up at your site to transform it into the event that you were dreaming of! I rented the frozen bouncy house and trackless train, and also had the face painting princess. I was extremely pleased. Everything was perfect. Top of the line company. Professional. On time. And most importantly, everything was clean and top quality. I’ve rented bounce houses in the past. They were dirty and old. The A&S Frozen bouncy house was extremely clean and nice quality. I’ve had the face painting princess in the past. They were older than a princess should be and did not look the part. The A&S princess was absolutely beautiful. Her dress was very high quality. She was extremely kind to the children. Her face painting was perfect. She could have worked at Disney. The trackless train was a big hit. The driver was professional, courteous, and very accommodating. The train was impeccably clean and extremely nice construction. I cannot recommend this company enough. We will definitely be using them again many times in the future. Xavier has had a great relationship with A&S Play Zone for the last several years and they have repeatedly served as our ‘go-to’ vendor for all of our entertainment-related needs. Having a quality, professional company with such a breadth of entertainment offerings from inflatables to novelties to performers and even equipment rental located here in the Cincinnati area is a great resource for all of us. With A&S, my students interact directly with their sales representatives and are given great competitive pricing, excellent availability and quality products when delivered to our campus. We trust A&S Play Zone to help make our events an incredible success and are repeat customers for a reason.